Props to my dear friend Lou for this recipe. 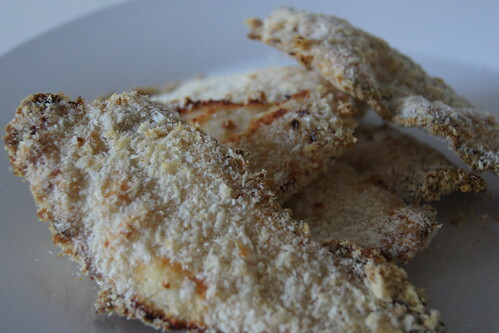 I have posted this chicken schnitzel recipe before and while the kids prefer that one, the oven baked chicken schnitzel is still very tasty, but much easier and quicker to prepare. This recipe could easily form part of starters for Christmas day. 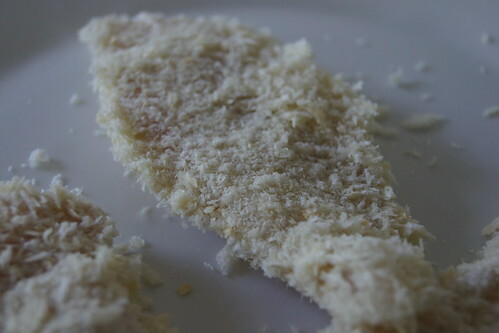 Just cut the chicken breasts into small strips and as they are quite crispy, they would make a great finger food. I like the chicken to be thin, so slice the chicken breast in half (width ways), then cut it into the size pieces I want for the meal. Dip the chicken into the mayo and cover completely. Then dip into the breadcrumbs and place on a baking tray lined with baking paper. Repeat this until all the chicken is crumbed. Place tray in the oven and cook for 30 – 40 minutes, turning once during cooking. Place tray in the oven and cook for 30 - 40 minutes, turning once during cooking. Saturday: Daughter’s 8th Birthday Party!